Travel to the beautiful city of Istanbul, Turkey, and help Alexia stop an ancient family curse that has started to affect her friend, Ogan. A mysterious symbol has appeared on his hand, and he needs your help to prevent it from spreading! 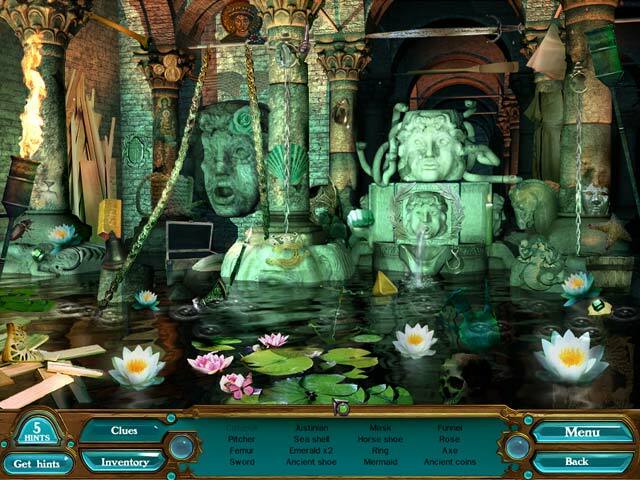 Explore timeless temples to find clues and a cure for the Curse of Babylon! 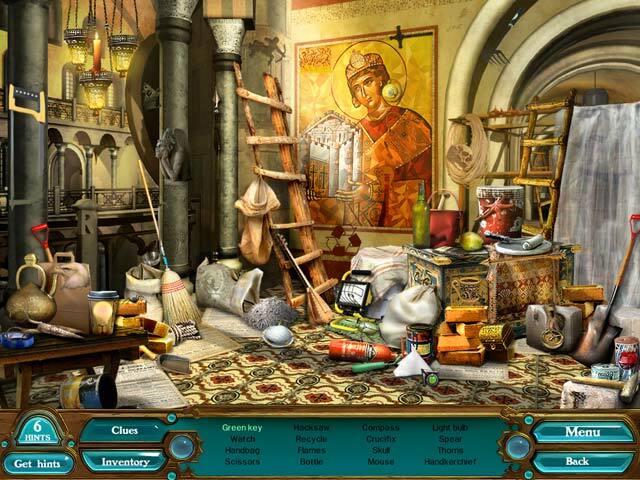 Journey through gorgeous Hidden Object scenes, and play magical minigames, as you piece together the past and save Ogan!